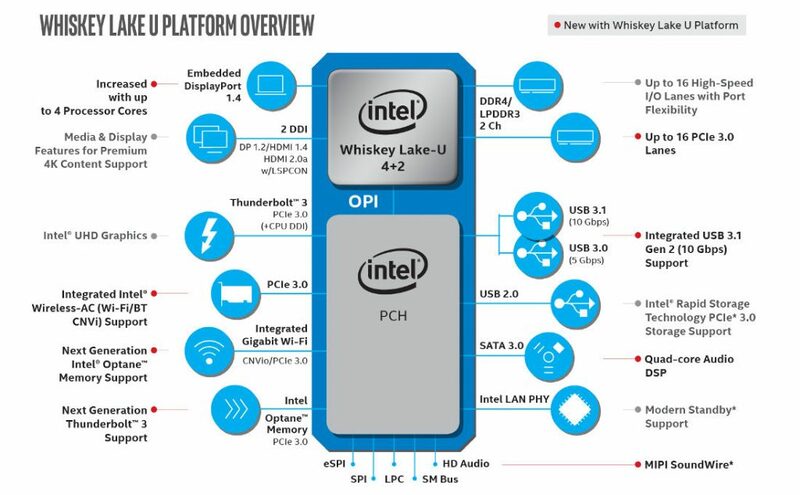 Intel has announced new U-series (formerly code-named Whiskey Lake) and Y-series (formerly code-named Amber Lake) in the 8th Gen Intel Core processor family. The U-Series Processors include i7-8565U, i5-8265U and i3-8145U and include Gigabit Wi-Fi to thin and light mainstream laptops for the first time, offers better performance as well. 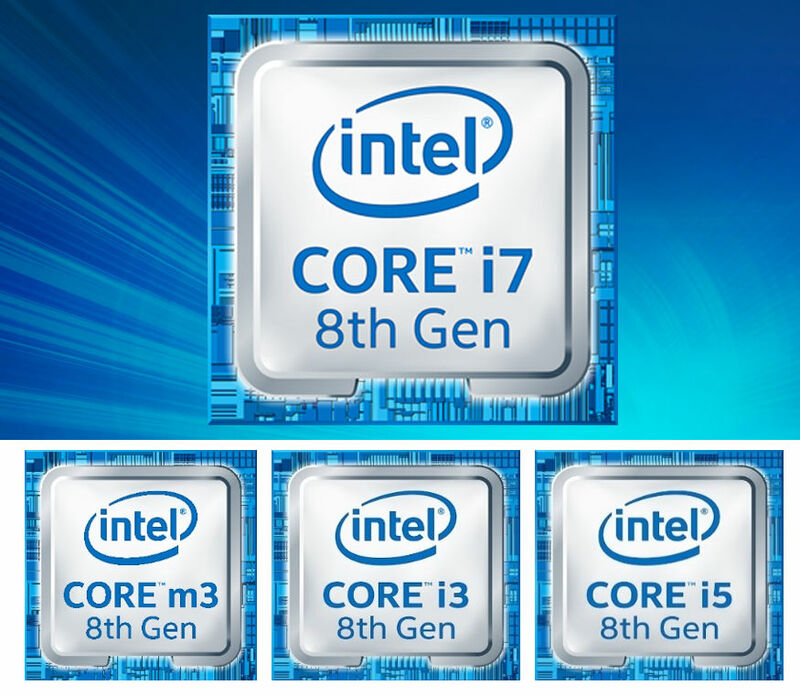 The Intel Core Y-Series Processors – i7-8500, i5-8200Y and m3-8100Y) are targeted at super thin and light devices such as 2 in 1s with fast Wi-Fi and LTE connectivity. Both these have new and improved platform capabilities for more intelligent interactions with PCs, such as support for multiple voice services on the U-series and refinements to improve natural input options like touch and stylus for the Y-series. 360 videos while enabling multiple video streams simultaneously. Intel said that these processor will arrive in Q3 2018, which is the current quarter. Acer and Lenovo could introduce new devices with these processors. Apple might also introduce new Macbooks with these later this year.